Sun Valley Nut Co. surveyed 300 females on bar snacks, the results are in! You are at:Home»Food»Female drinkers the ‘key to unlocking snacking profits’ – Sun Valley Nut Co. 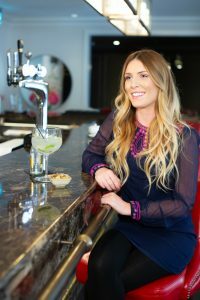 Female drinkers the ‘key to unlocking snacking profits’ – Sun Valley Nut Co.
An overwhelming 80% of female drinkers would like to see more interesting bar snacks aimed at pairing with their favourite drinks*; this from a new survey commissioned by the Sun Valley Nut Co. which views female snackers as key to building profits in pubs and bars. The survey asked 300 women, 20% of whom frequent pub and bars at least weekly with some visiting up to three times a week, about their snacking habits when drinking out of home. 70% admitted that they found their options limited, especially in comparison to the styles of drinks they prefer. Prosecco (22%) is the most popular drink choice, followed by beer (20%), cider (18%) then gin (16%) and wine (11%). Fifty per cent of respondents found themselves opting for crisps as a default choice, with 30% going for nuts, but again being left uninspired by a lack of flavour choice. This picture of a frustrated snacker, says Sun Valley Marketing Manager Alison Robson, presents savvy pubs and bars with an opportunity to profit, especially when it comes to nuts – a snack currently in the ascendancy in retail, adding an extra £31.7m in YOY sales**. 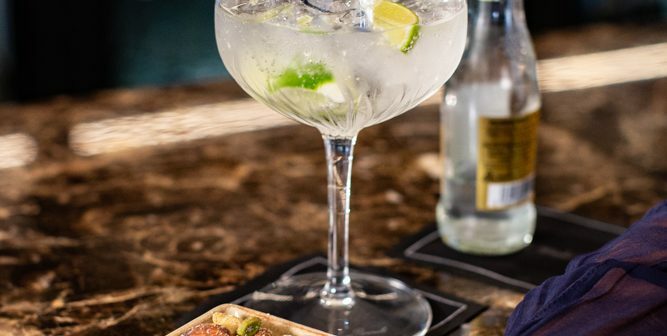 To counter this and help pubs and bars profit from incremental add-ons to drinks purchases, Sun Valley has launched a range of nut mixes designed to complement gin, Prosecco and craft beer. 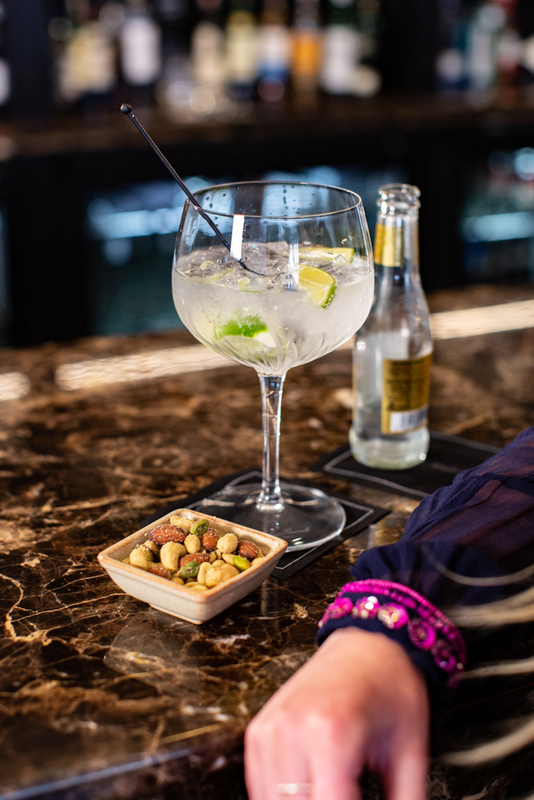 This blend of peanuts, almonds, cashews and pistachios has been infused with delicate botanicals – herbal and citrus flavours of thyme and lemon – that work alongside classic gins and will appeal to young, adventurous drinkers, looking for a tonic to the same old bar snacks. This sweet nut mix of Prosecco and berry flavour peanuts, cashews and almonds, with Prosecco fudge pieces and tangy cranberries, provides the ideal partnership when served with sparkling wine. Over the past decade, the on-trade has experienced a boom in craft beer, with sales flourishing and peanuts already proving a classic accompaniment. This highly savoury chargrilled beef & onion flavour mix of peanuts, almonds & cashews – works perfectly with IPA’s, Best Bitter and other craft ales. The malting process which creates these robust full-flavoured beers mirrors the deeply savoury flavours of chargrilled beef, reminiscent of a rib eye steak cooked over hot coals. This flavour has the blessing of the UK’s first female beer sommelier, writer, consultant and trainer Annabel Smith, who provided accompanying tasting notes. The Sun Valley Nut Co. is an independently-owned, family-run supplier of quality processed nuts, raw nuts and dried fruit mixes to some of the UK’s largest retailers and foodservice operators.